There are two categories of people in the prism of reading: those who adore reading, and those who don’t. Both representatives can provide strong arguments to support their position, but I guess these are two extremes. Reading can be scientifically motivated. You need to gain new knowledge and skills and read purposefully special literature that is designed for such educational and informative aims. This type of reading is associated with work and education rather than with relaxation. Such people read not because they have a passion for reading, but because they have a necessity for doing this. Such attitude usually develops in high school during the English literature lessons when students are forced to read Shakespeare. Before the era of technology and hi-tech, reading used to be one of the most popular and enjoyable ways of time spending. 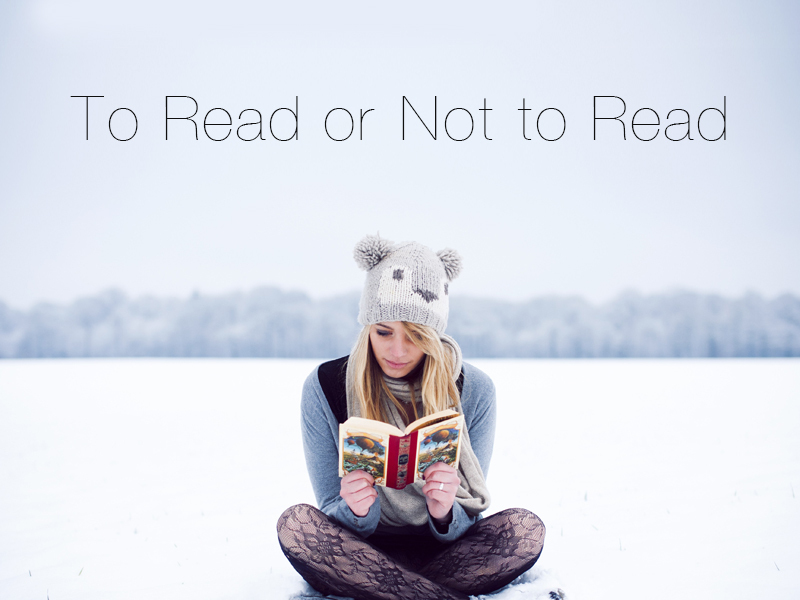 In fact, people didn’t have a wide variety of options how to spend their free time, so they simply read. Moreover, nowadays, at such a grand choice, people prefer to do something more interesting, exciting, or active. Passivity is one of the disadvantages of reading. On the one hand, reading can seem boring, but on the other hand, it activates the dormant part of the human brain and stimulates it, so it remains more active and strong. It is proven that even the risks of getting serious brain diseases are lowered. You broaden your knowledge, expand your vocabulary and skills when you read even fiction. Moreover, due to technical progress, books are adapted into audio, TV series and are available on the electronic gadgets, so a person can adjust reading to his/her schedule and gulp down books when jogging in the morning or driving to the office. Whenever you read, you escape from the speed of the digital world when you read, remember this. This is a precious time when you are away from gadgets and an endless flow of digital information. So, reading is both a getaway and a good method to relax.